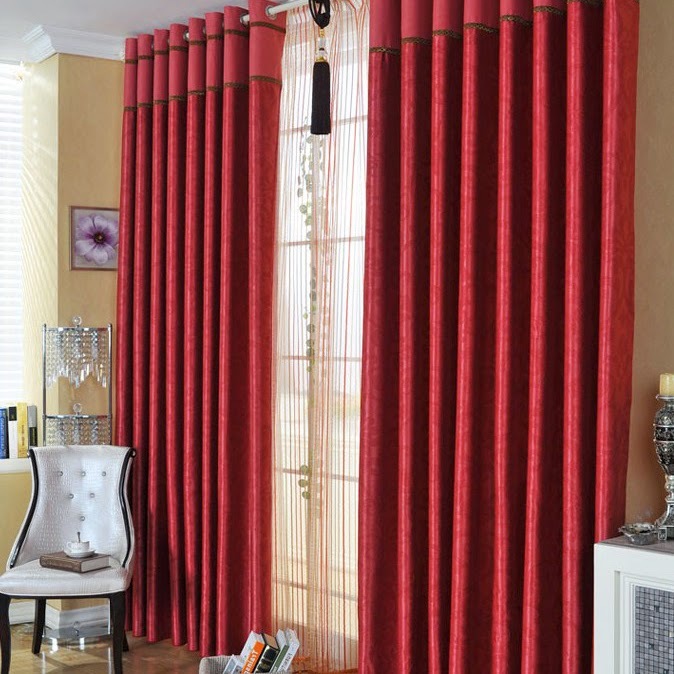 Blackout Curtains are the Best Choice for Your Home - Be Glossy In and Out! 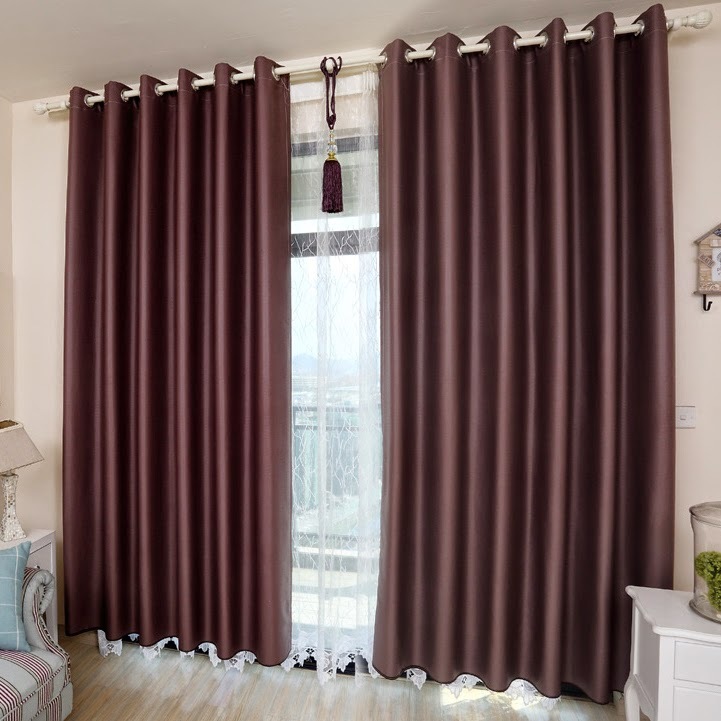 If you are considering purchasing new curtains for your home, then you must have in mind the multiple benefits of blackout curtains especially for the bedroom area. The main characteristic of blackout curtains is that they are made from an opaque fabric and they easily block the light in your room and you choose how much sunlight you want to let in your house. That`s why they are best for the babies rooms who need their daily sleep and their quietness, as the blackout curtains are also filtering around 40% of the outside noise. The blackout curtains are also suited for the shift workers or people with sleeping problems like late sleepers or seniors, as they can cut the artificial light of the street in the night or the sunlight during the day. Blackout curtains also are energy saving, keeping the heat from escaping in the winter and the hot sun from heating up your house in the summer. 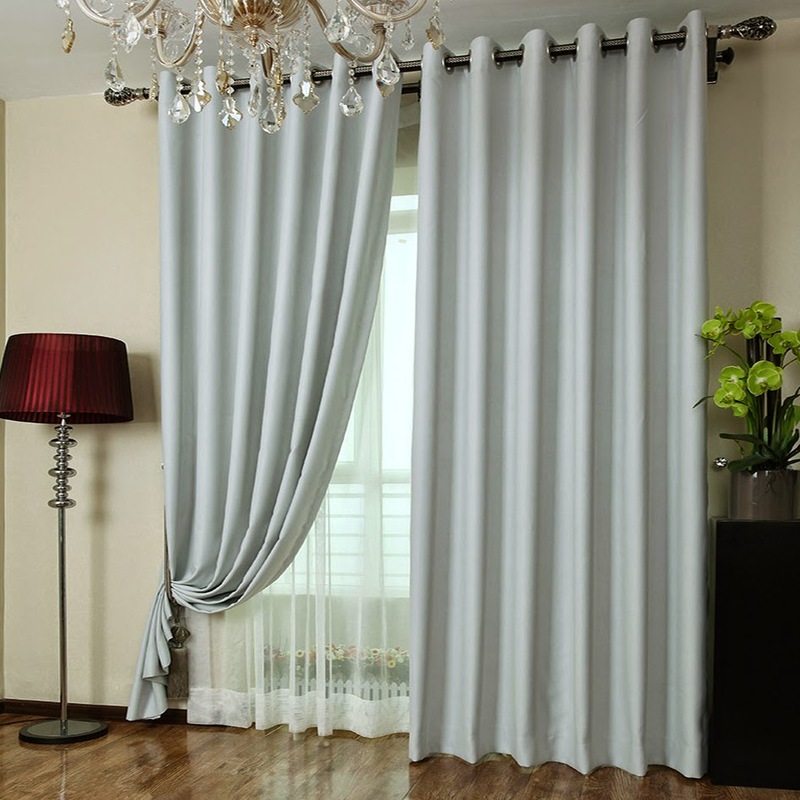 Blackout curtains are available online through a number of different retailers. Ogotobuy.com is a professional online household products exclusive store. You can find various exquisite curtains, comforters, pillows, sheets, and bath towels here. All goods in Ogotobuy.com are handmade designed and tailored. They supply high quality products with reasonable price to their customers. Their sophisticated designs and various colors allow you to decorate your windows with great styles. 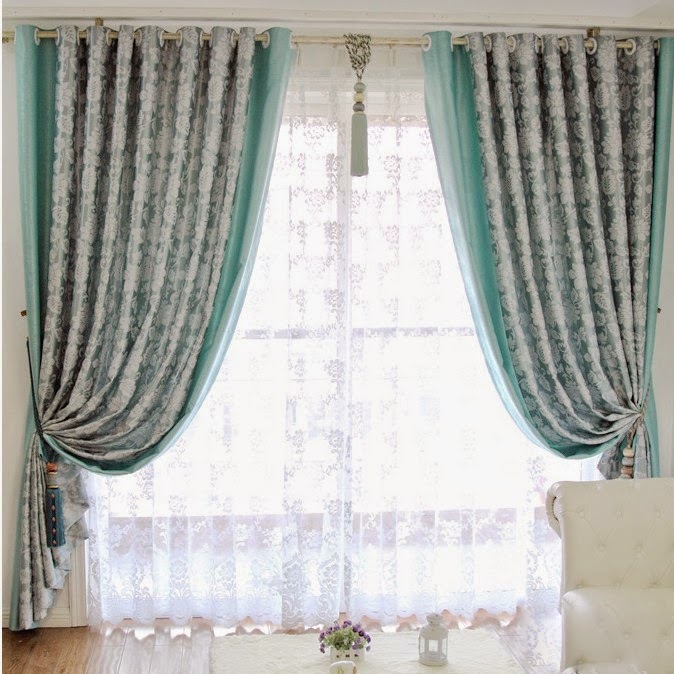 Ogotobuy`s curtains can never be compared with those cheap ones that are stiff and look like a shower curtain. For proper fullness, panels should measure 2-3 times the width of your window. Blackout curtains are perfect for the bedroom, kid's room or nursery, providing the ideal sleep environment for the whole family but they can be very chic in the living room also, as they provide your privacy and silence.